This winter, 5,679 visitors have come to see Father Frost. A record number of visitors have come to meet with Father Frost at his residence in the Kola Peninsula’s oldest Lapland Reserve in the Murmansk region this winter, director of the Lapland Biosphere Reserve Sergei Shestakov told TASS. 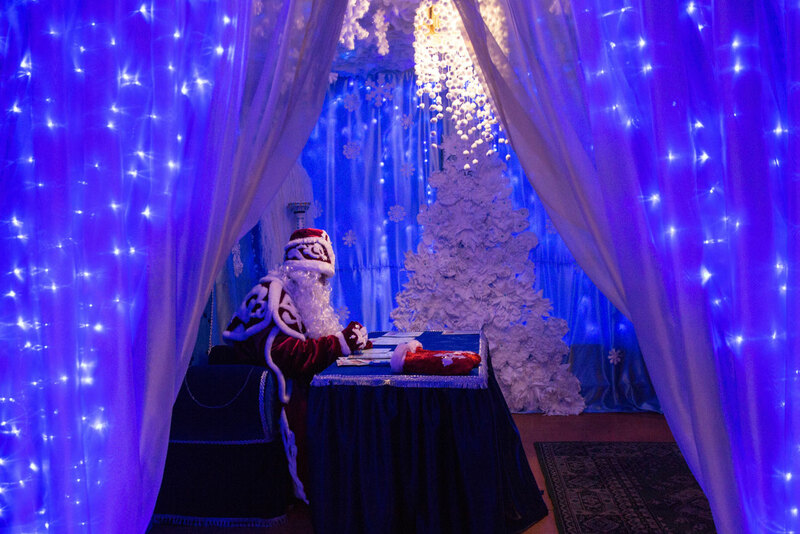 "This winter, 5,679 visitors have come to see Father Frost (Russian Santa), while last year, he met with 4, 894 people," the director said. The Lapland Nature Reserve takes the area of 3,000 square kilometers, it is the fourth among reserves in European Russia in terms of size. Thanks to it, the natural diversity of the Polar nature has been reserved, including one of few European populations of reindeer. Many plants have been discovered in the reserve. The reserve is the winter home of Russia’s northernmost Father Frost of Lapland. Tours to the reserve and winter trips to Father Frost attract visitors from South-Eastern Asia: Vietnam, China, Malaysia, Philippines and Indonesia. This year, the reserve saw first guests from Thailand.